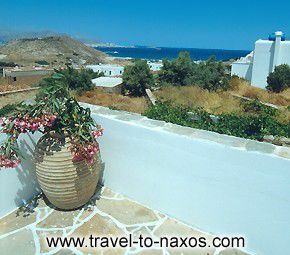 Prevailing in the center of the Cycladic cluster, the island of Naxos constitute a precious jewel that embellishes the crystal clear waters of the Aegean. 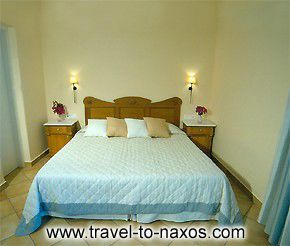 The island of Naxos has a diverse morphology that shall definitely enchant you. 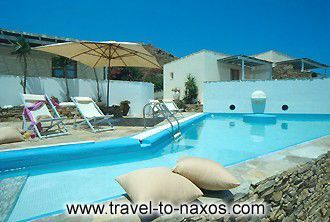 Verdurous valleys, crystal fountains and fertile plains full of olive groves and grapevines that alternate with rugged cliffs, imposing mountains and infinite coasts, compose an unparalleled icon of excellence. 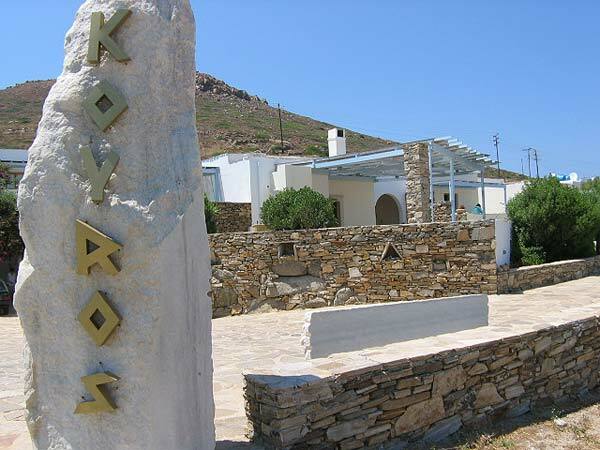 In the heart of the beautiful island, at the region Stalida we have created KOUROS HOTEL, Combinations of white and blue and a Cycladic architecture define the exterior and interior areas of KOUROS HOTEL, while large verandas and balconies offer view to the sea or mountain. 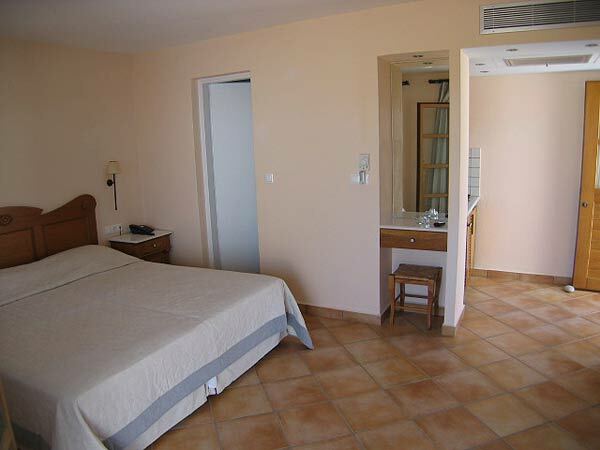 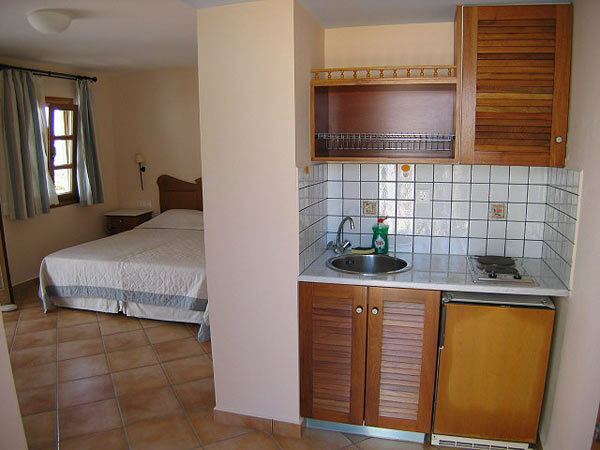 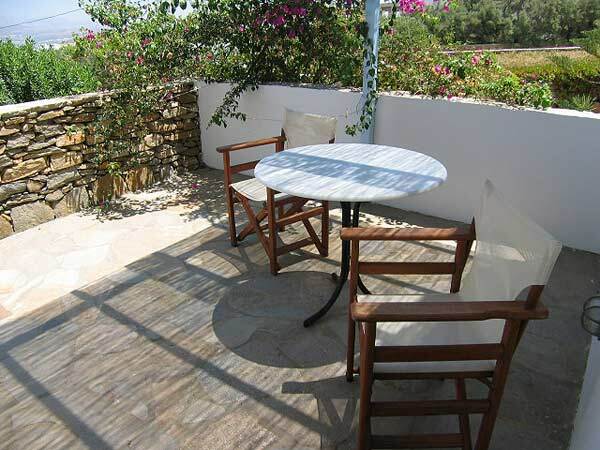 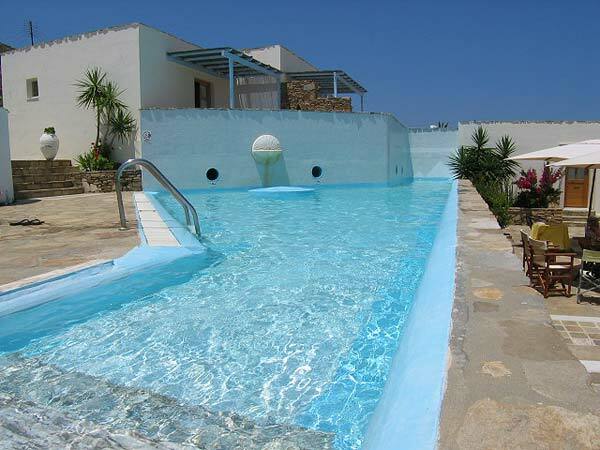 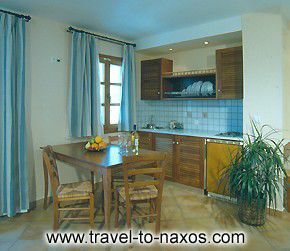 Our C' class complex is ideal for your vacation on Naxos island, since it offers comfort and quality through the services and amenities provided.